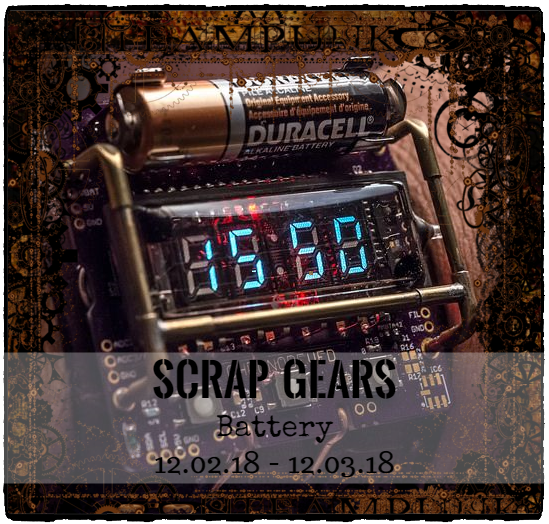 It is a good day to share last steampunk tags. 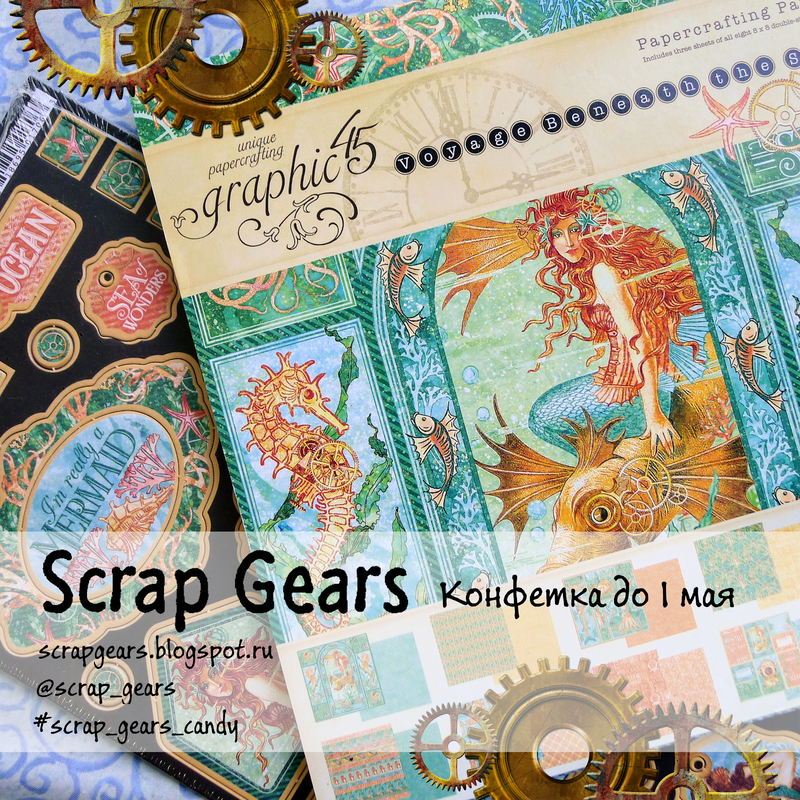 I'm crazy about embossing and Sherlock (I mean all of them: russian and england screen version, oldschool and new one) so my work is about steam-sherlock-punk ;))). Пересматривала в очередной раз Шерлока (Начала с нашего и закончила кучерявым :)))) На мой взгляд эта тема как нельзя лучше подходит для стимпанка. Не могу налюбоваться на эмбосинг. Especially the stitching adds brilliantly to the grungy feel! Fabulously composed! 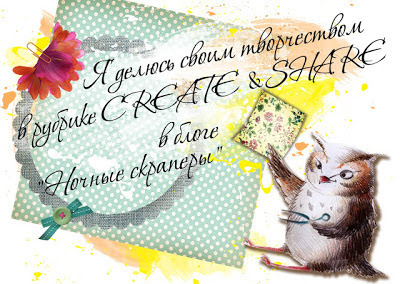 These tags are stupendiouly designed my dear Ekatherina! I too share your enthusiasm for Sherlock and Watson. I really like the way you have designed their faces, so clever and awesome sauce! 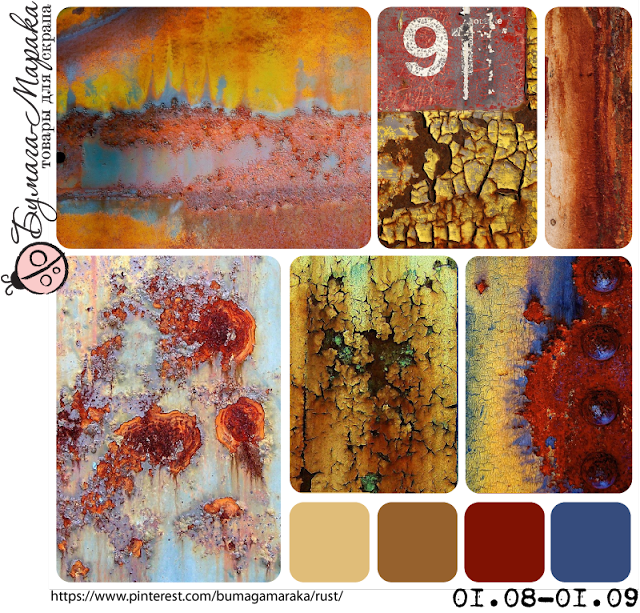 Your rusty gears and perfect! Wonderful layout and the stitching adds such well placed texture! Wowzers! Pawsitively Creative, thank you. It's so cool when somebody likes your job. Так классно и интересно все придумано! 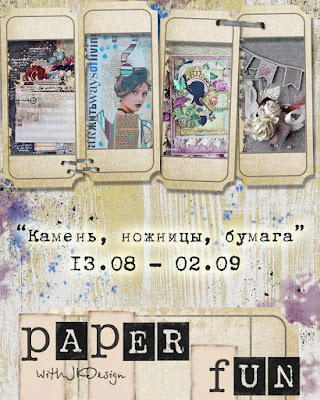 Спасибо за участие в задании от Paper Fun! Забавные! :-)) Спасибо от Paper Fun за участие! Усики просто чудо! 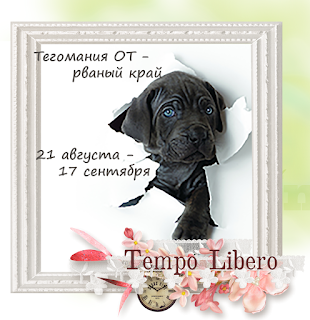 Спасибо от Tempo Libero!